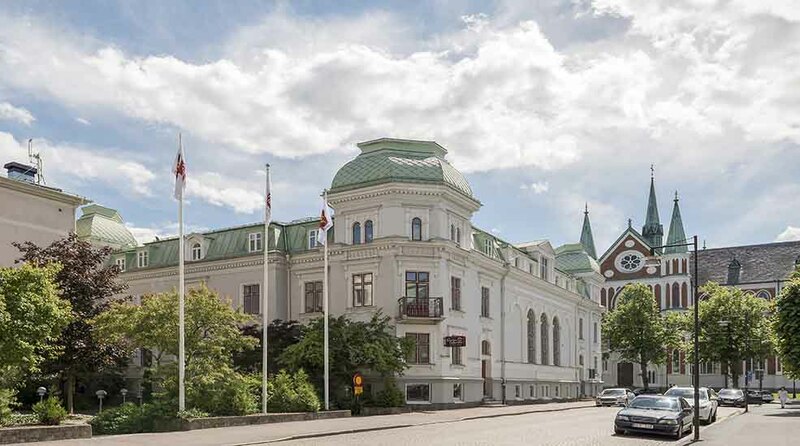 The Clarion Collection Hotel Victoria is a unique gem of a hotel in the centre of Jönköping, just a short walk from the central station. Enjoy breakfast and a complimentary Evening Meal every day. This is a cash-free hotel.